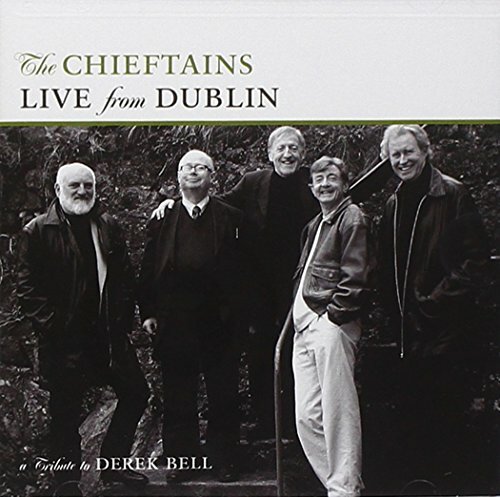 Live From Dublin: A Tribute To Derek Bell is an album taken from a live concert honoring the former Chieftain who died unexpectedly in 2002. Bell first joined The Chieftains in 1972, and his skills on oboe, horn, cor anglais, hammer dulcimer, keyboards and a host of other instruments played a key part in the band's success. If you have any questions about this product by SBME SPECIAL MKTS., contact us by completing and submitting the form below. If you are looking for a specif part number, please include it with your message.